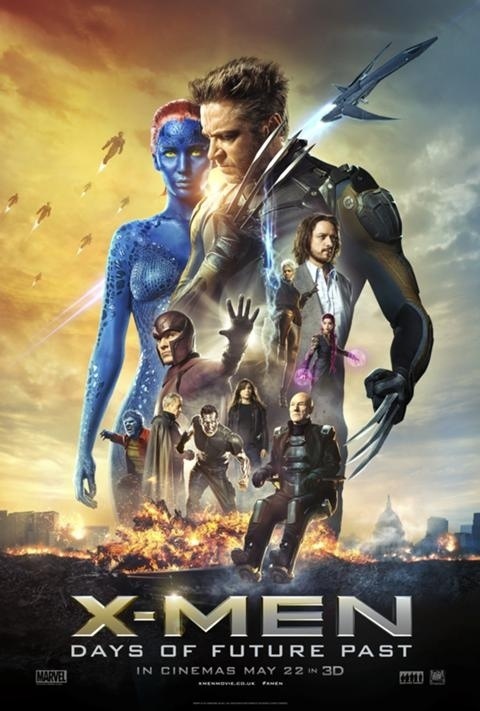 The final trailer for X-Men: Days of Future Past has arrived! Looks so epic. I swear this might be the movie of the summer. Check out the final trailer below. This should hold us till May! ← New How To Train Your Dragon 2 trailer!